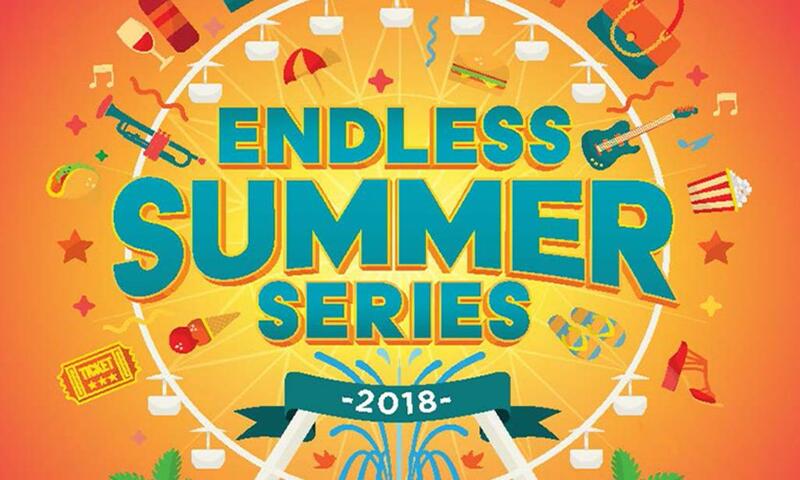 The Irvine Spectrum Center celebrates their much anticipated $200 million expansion unveiling with an Endless Summer Series kicking off on Saturday August 18th, starting at 10AM. The series will run for 8 weeks and feature a different theme every week. The Spectrum&apos;s 8.18 grand opening of their new expansion wing will include DJs, jugglers, marching bands, complimentary fun foods (popcorn, lemonade, cotton candy, mini churros + snow cones), prize wheels with giveaways, street teams handing out goodies, and can&apos;t-miss in-store offers at your favorite shops and restaurants. 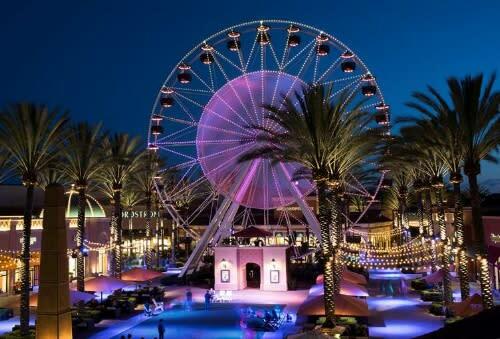 Make sure to stop by Irvine Spectrum&apos;s newest stores: 85°C Bakery Cafe, Afters Ice Cream, Apple, BLKdot Coffee, Concrete Rose, The Denim Lab, Falasophy, gorjana, H&M, MINISO, Ra Yoga, Robata Wasa, SoHa Living, STANCE, Thomas James, and UnAffected. Check out all the details and festivities for each week here.